Use the coupon code during checkout to save 20% off entire purchase across sitewide at Clarks USA. Excludes all full priced unstructured and originals merchandise. 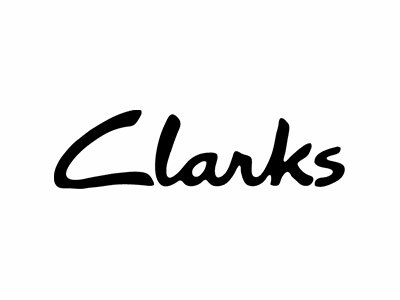 Click "Redeem Now" to enter the online site of Clarks USA and see more discounts. Clarks is offering 20% off sitewide + free shipping & free returns if you use the coupon code during checkout. Click "Redeem Now" to enter the online site of Clarks USA and find more promotions.